Has your furry friend faced the uncomfortable situation of limps after sleeping? Isn’t it the terrible sight to endure. There might be the couple of reasons like joint pain, paw injury, broken leg, arthritis and much more that causes dog limping. Whatever might be the cause of dog limps after sleeping, as a caretaker you should be aware of the treatment. Here in this article, I will throw light on the causes and treatment of dog limps so that you don’t get panic when your pooch suffers from limps. The timely treatment of your pet will provide him secured stay. Before exploring the causes of dog limping, I would like to share my views on whether dog’s legs fall asleep. Can Dogs Legs Fall Asleep? Like human beings, “Yes” dog’s legs also fall asleep. It is quite a natural situation that occurs in the body. On specific nerves and blood vessels, some pressure is put on which causes the sensation. The communication between the limb and the brain gets disappeared due to the constant pressure on the nerves. As a result, the nerves get out of order. The body suffers from sensation and tingling. If your pooch is sleeping and his nerves face the situation described above, then the legs of your pet will fall asleep. 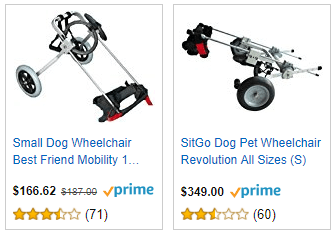 Your pooch will not be able to walk or move. The uncomfortable tickly sensation will make your sensitive pet to yap, lick or bite their leg. If your pet makes a little movement, then his blood will start flowing back normally. As a result, the nerves will come back to proper position. Now I will discuss the causes of dog limping front or back leg after laying down and then I will move on to the treatment of the same. Why your dog limps after sleeping? There might be cuts, injuries or lacerations on your pet’s leg which may result in severe pain. Make sure you should get the wounds treated on time so that it doesn’t lead to the infection. Unfortunately if your pet falls somewhere and his bone gets dislocated then he will suffer from severe agony. 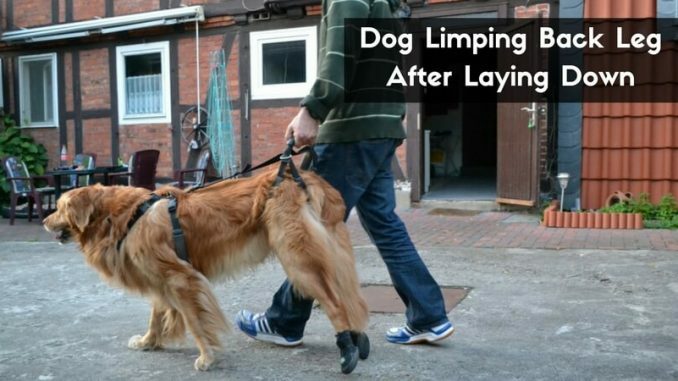 As such he won’t be able to walk normally due to deformity. 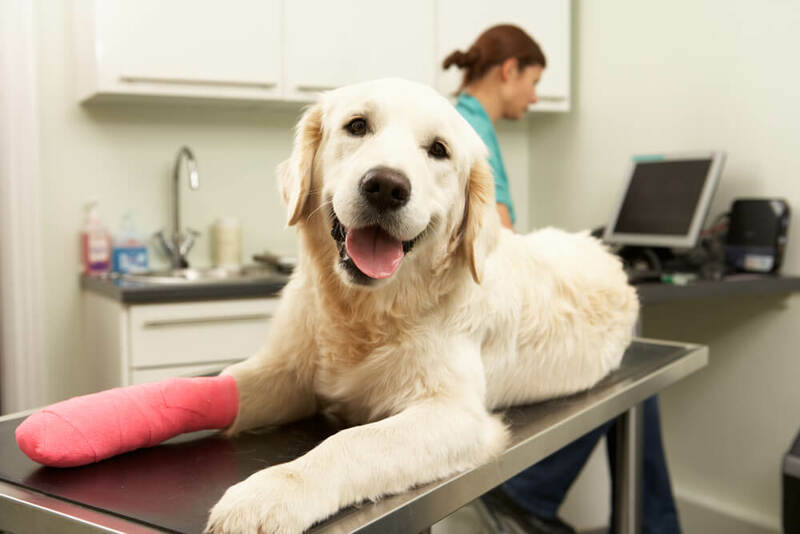 Sometimes because of accidents your pet may suffer from bone fractures. It would be great if you go for a walk with your faithful friend on the leash so that mishaps can be avoided. Illness of joint- If your pet is of young or middle-aged then he is prone to suffer from the disease of joint or bone which is genetic. 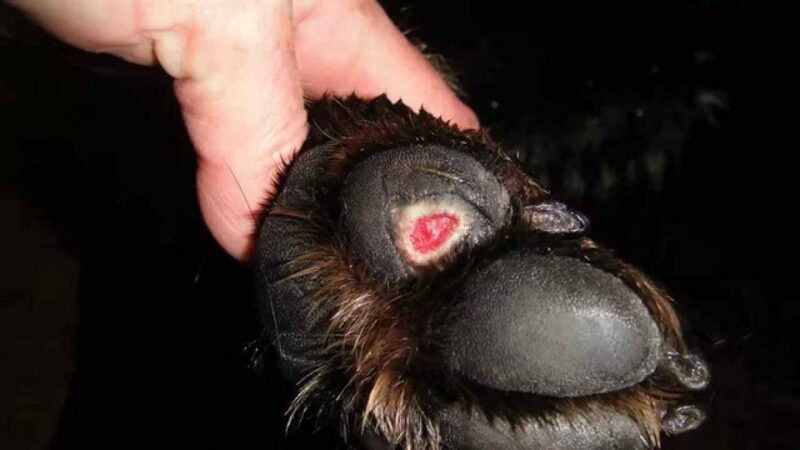 You will notice swelling on your dog’s leg. 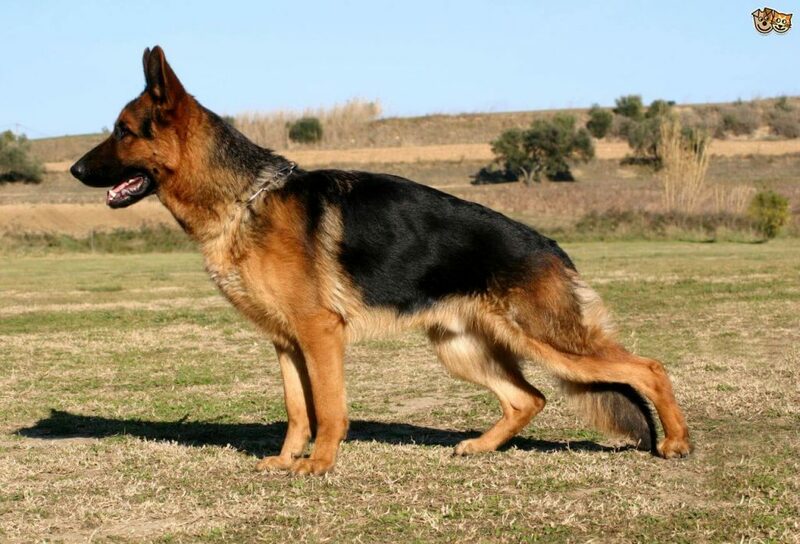 Your faithful friend may suffer from elbow or hip dysplasia. Arthritis – Due to arthritis your pooch may suffer from the hobbles which result in soreness, balminess, and inflammation around their joints. Your pet won’t be able to sit, climb, get up, squat, jump or lie down comfortably and will walk improperly. Tumors – Your pet may suffer from the bone tumor which results in swelling. Usually, large-breed pooches undergo this problem. On touching they will feel pain. Hypothyroidism – If your dog is limping back leg after laying down then he might be suffering from the disease of hypothyroidism which causes severe joint pain. The problem of Lyme – The infected tick’s bite causes the problem of Lyme due to which your dear pet endures limping. All these conditions occur due to diseases which take place in the body of your pet. All these illnesses cause dog limping. After going through the causes, let’s move on to the treatment. If you gain understanding and knowledge about the cure of dog limping after sleeping, then you can provide the excellent stay to your pet. How you treat dog limps? If there is mild hobbling, then you can apply radiant heat in the form of heat pads or cold in the kind of the bag of frozen vegetables. You can softly massage the joints to provide some relief. Provide supplements that make your doggie’s bone and joint health. Arrange high-quality and nutritious rich diet for your pet and at the same time keep avoid giving carbohydrates to your furry friend. All these are the general guidelines which will help you to lower down the issue of dog limping. In case the problem of dog hobbles is major then you must immediately consult the vet. Follow the advice of the vet so that your precious pooch can quickly recover from the unhealthy situation.